Carpets make for a beautiful flooring choice that accentuates the look and feel of any modern home. While carpets can help increase your property’s curb appeal, it can also degrade it pretty quickly if you fail to clean it regularly. Dirty carpets foster bacteria and mould growth which can contribute to air pollution inside your home. This pollution is brought about by the foul-smelling odours of a dirty carpet. One way to combat the horrible smell is by steam cleaning. 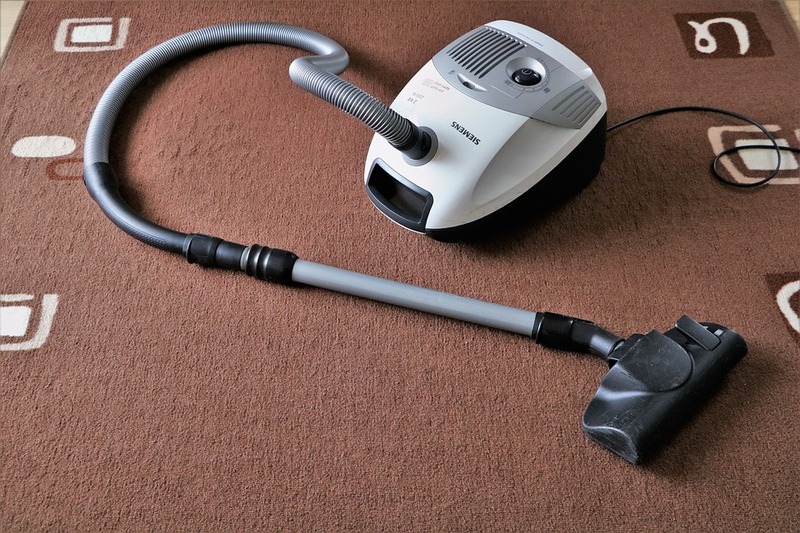 This method of carpet cleaning utilises the power of steam to kill off harmful bacteria and dislodge any stuck debris so that your carpet stays clean and fresh. In here we’ll be discussing how steam cleaning works and why you should call for a carpet cleanup to take care of your dirty carpets. Before we get started, let’s first identify what are the causes of a smelly carpet. 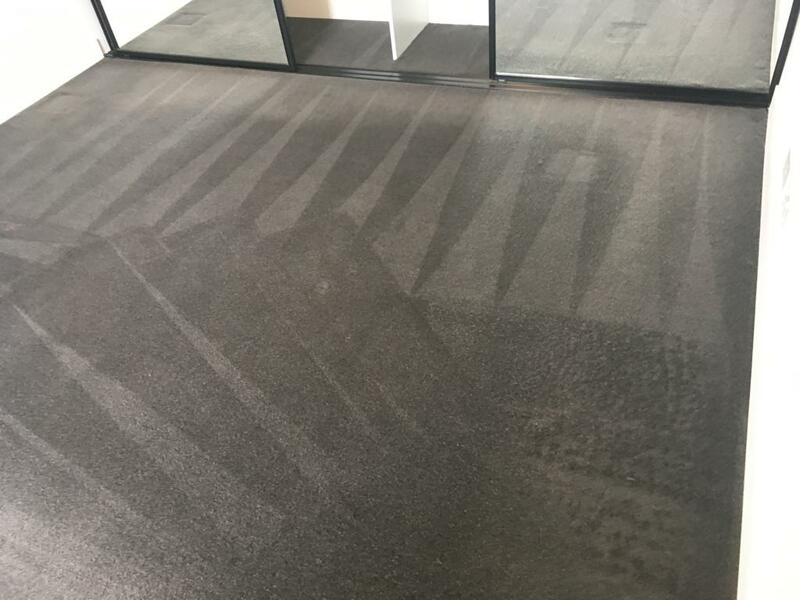 It is also imperative to remember that you will see great value with speaking with your carpet cleaning expert in Ellenbrook for more information. What causes foul odour in carpets? If you live in an area with high humidity levels, moisture can form underneath the carpet fibers and contribute to a foul smell. Water damage as a result of broken pipes or flooding can also cause foul odours in carpets. Damp carpets are the perfect breeding ground for mould and fungi to develop which results in a stale, musty smell. When carpets have been neglected for a long time, the accumulation of dirt and bacteria can cause carpets to smell bad. Frequent smoking inside the house can also contribute to foul-smelling carpets because the smoke adheres to the woven fabric. Lastly, if you have pets running around the house, your carpet can smell quite funky because of the stuck pet hairs on the carpet fibers. Steam cleaning makes use of vaporized water to clean dirty carpets. The steam penetrates into the carpet fibers and helps loosen up any stubborn dirt and dust stuck between them. The high temperature of the steam kills off any bacteria and dust mites that are living in your carpet. The steam provides a fantastic clean, all without using any harsh chemicals or cleaning solutions. 1. It offers superior stain and odour removal. While regular vacuuming is important, it’s not enough to give your carpets a deep clean. When compared to vacuuming, steam cleaning is a far more superior means of stain and odour removal. This is because of how the steam works when cleaning your carpets. When the hot vapour comes in contact with the carpet, the heat breaks down the bonds of staining compounds. The extreme heat makes it easier to lift up any ingrained dirt and dust between the woven fabric. 2. It effectively kills bacteria and dust mites. If you’ve neglected your carpets for a long time, chances are that it’s infested with bacteria and dust mites. These microorganisms can be hard to identify with the naked eye because of how tiny they are. With steam cleaning, all the bacteria, dust mites, and fungus are killed, resulting in fresh-smelling carpets that look good and smell good. 3. It restores your carpets in great condition. Carpets can look old and worn out if it’s covered with plenty of dirt. To help revitalize its appearance, consider having your carpet steam cleaned. Because of how effective steam cleaning is at removing all sorts of buildup, it can drastically improve the look and feel of your carpets. It not only restores your carpets in great condition, but it also helps prolong its lifespan. This means you’ll be able to enjoy your beautiful carpets for years to come. Professional carpet cleaners come equipped with the right tools and equipment to perform steam cleaning on your carpets. They will ensure that your carpets are fully deodorized and sanitised to fully eliminate any foul odours and make it look brand new. Steam cleaning is one of the most effective methods of removing odours from your carpets. If you notice that your carpets are starting to smell bad, consider having it steam cleaned by professional carpet cleaners.